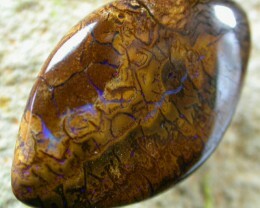 THIS IS A NATURAL SOLID STONE FROM THE YOWAH FIELD IN QUEENSLAND. 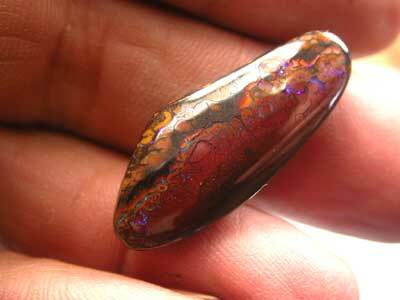 WE DONT MINE THERE BUT AS IT IS ONLY A FEW HOURS AWAY FROM LIGHTNING RIDGE WE GO THERE OFTEN. 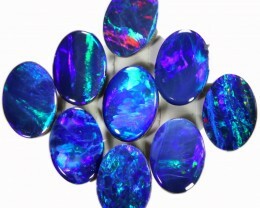 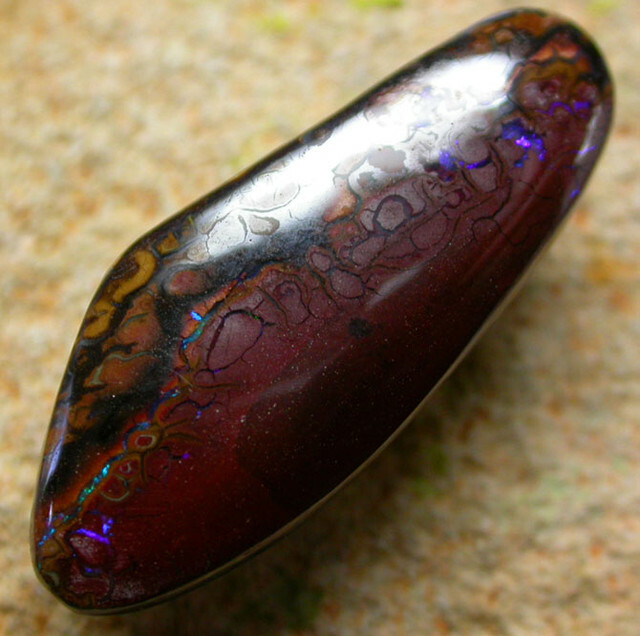 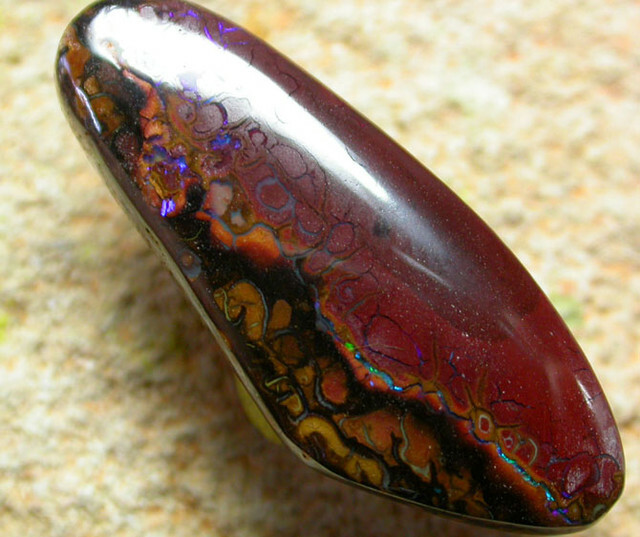 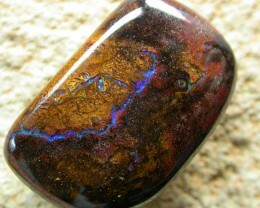 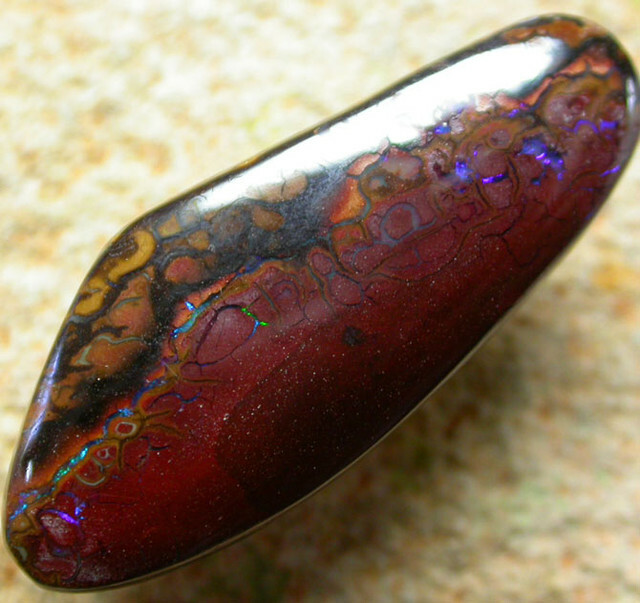 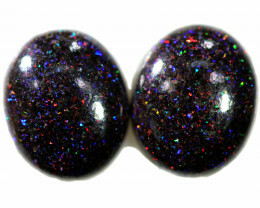 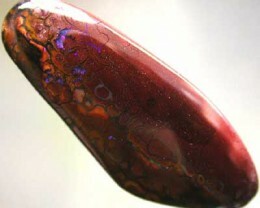 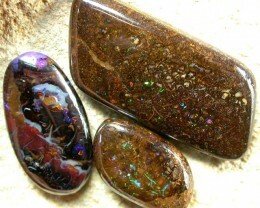 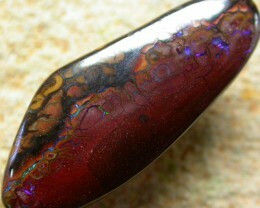 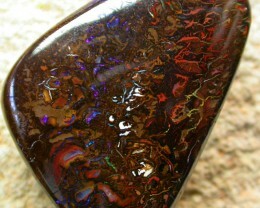 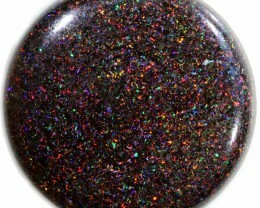 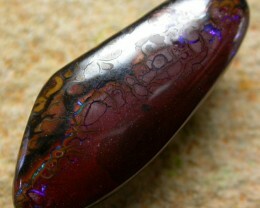 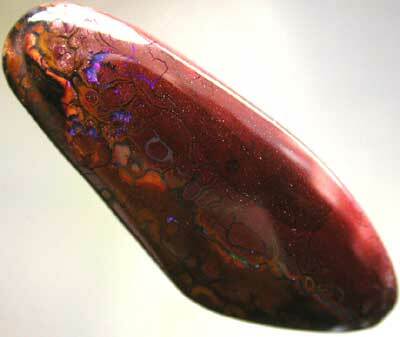 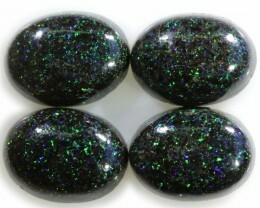 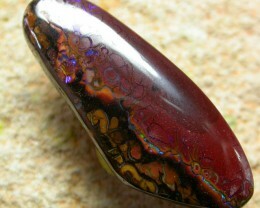 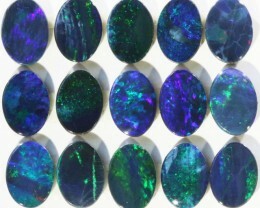 THIS OPAL FIELD IS FAMOUS FOR ITS BEAUTIFUL PATTERNED MATERIAL WITH CHERRY RED IRONSTONE.WE ARE OFFERING THIS AT OUR WHOLE SALE PRICE SO WE HAVE NO HESITATION IN GIVING A MONEY BACK GUARANTEE.THESE STONES ARE WELL POLISHED.